This was a tea that had been waiting to happen for quite a while. Basically since we started working with Rooibos as a foundational ingredient. Given my love of chai, I’m pretty sure my plan is to eventually have a chai for each type of tea that we make, along with a few herbal variants to cover as many bases as possible. 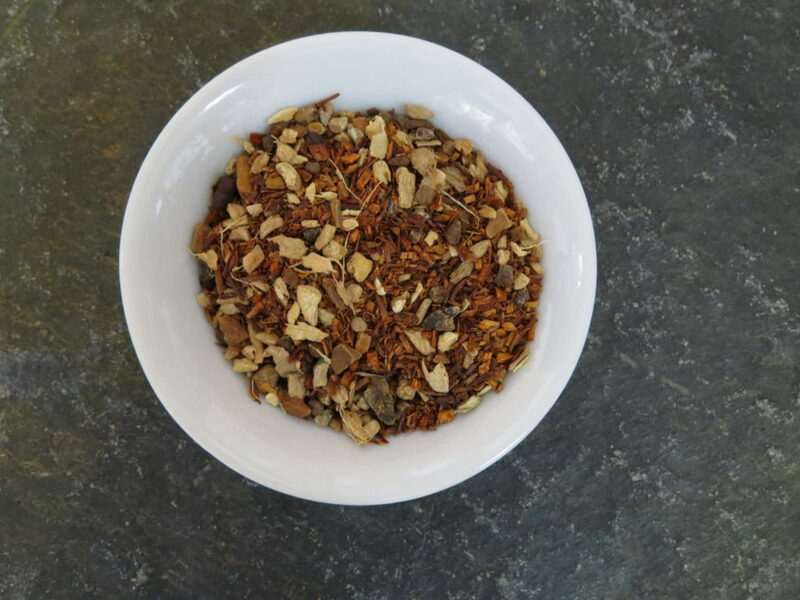 The Rooibos Chai moved to the front of the line due to a customer request. It is a less intense chai than many of the ones that we make, but the base flavour of Rooibos lends itself to a more delicate chai. That declaration was what spawned most of our name ideas, to one extent or another. In the end we decided to salute our favorite Superman comic. 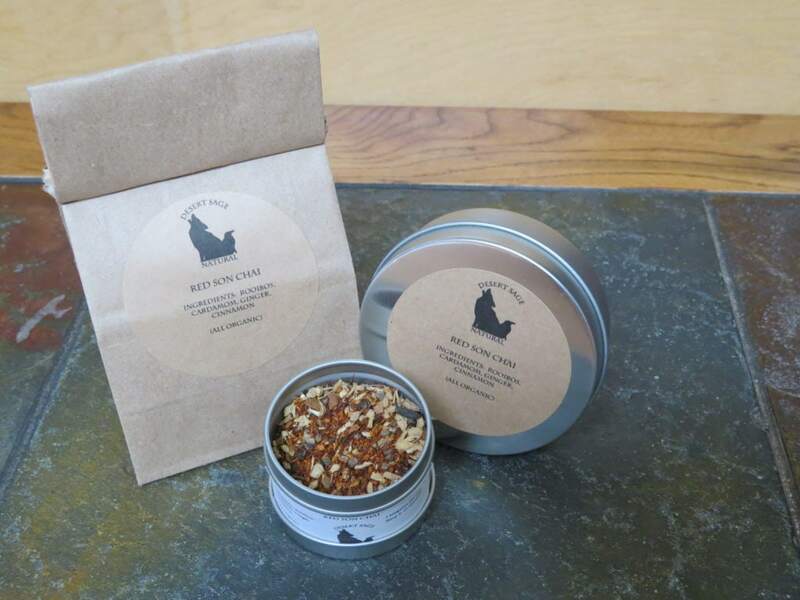 This entry was posted in Chai, Red (Rooibos) Tea, Simply Tasty Teas and tagged Chai Tea Blends, Comic Book Tea, Comic Inspired Tea, Desert Sage Natural, Organic Cardamom, Organic Chai, Organic Cinnamon, Organic Ginger, Organic Rooibos Tea, Superman by DesertSage. Bookmark the permalink. I continue to be pleasantly surprised by Rooibos – initially I was quite uncertain of working with it, but it has been fun. This looks wonderful. I love the poetry of craft that goes into something like this. Thanks for sharing the story of the making! Very much welcome. Thank you for having a look.